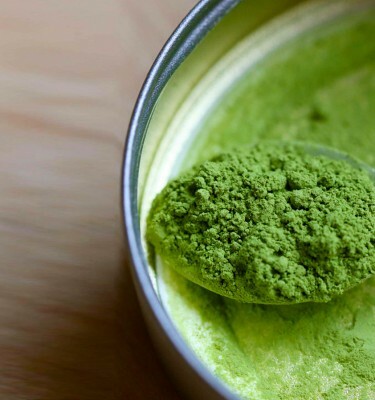 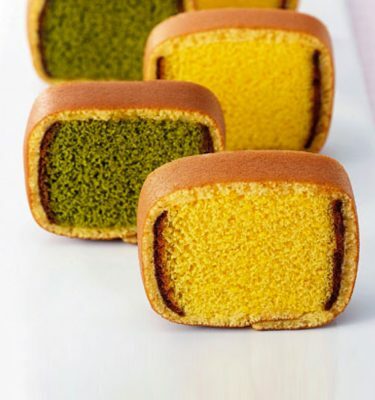 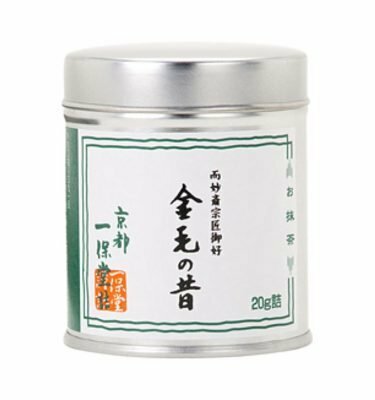 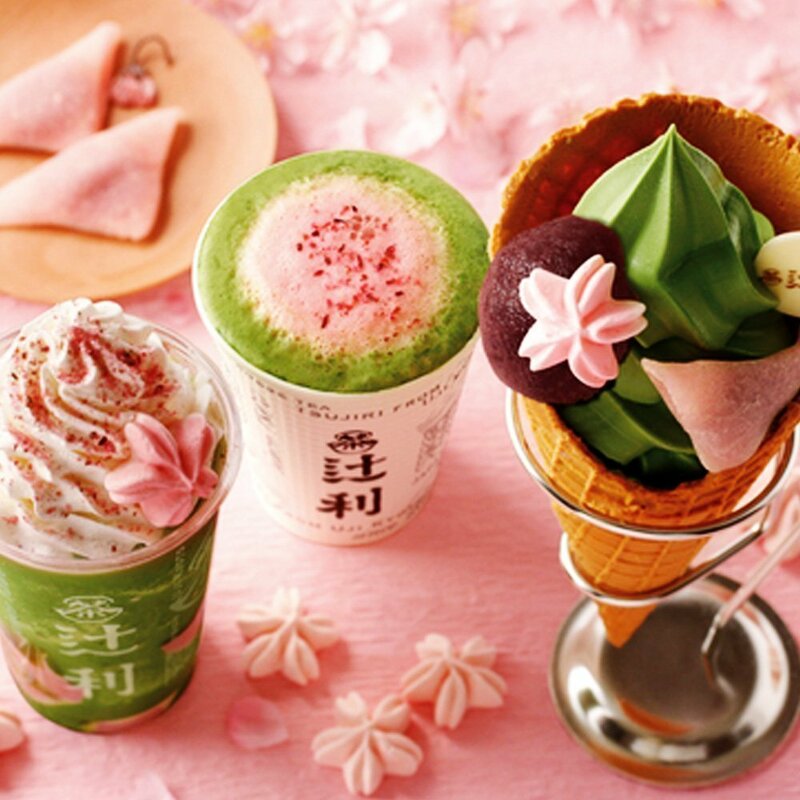 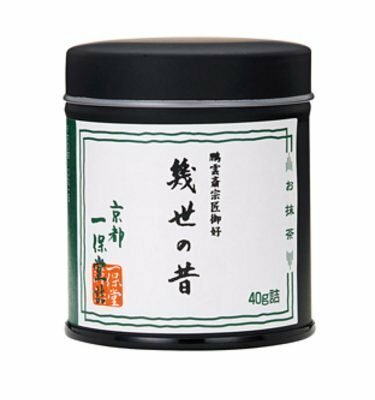 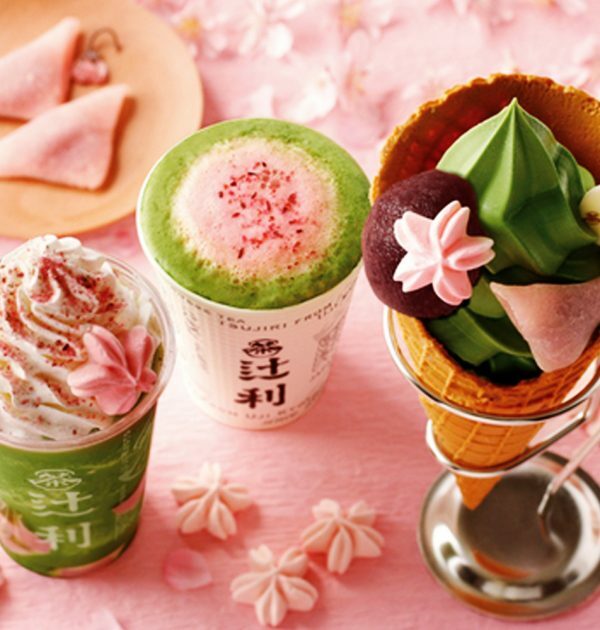 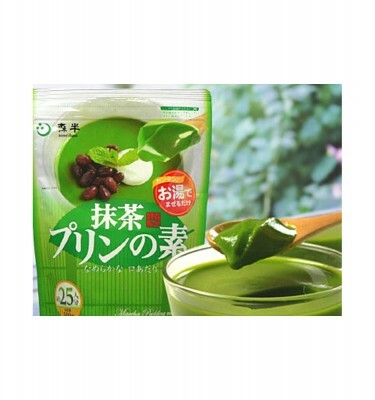 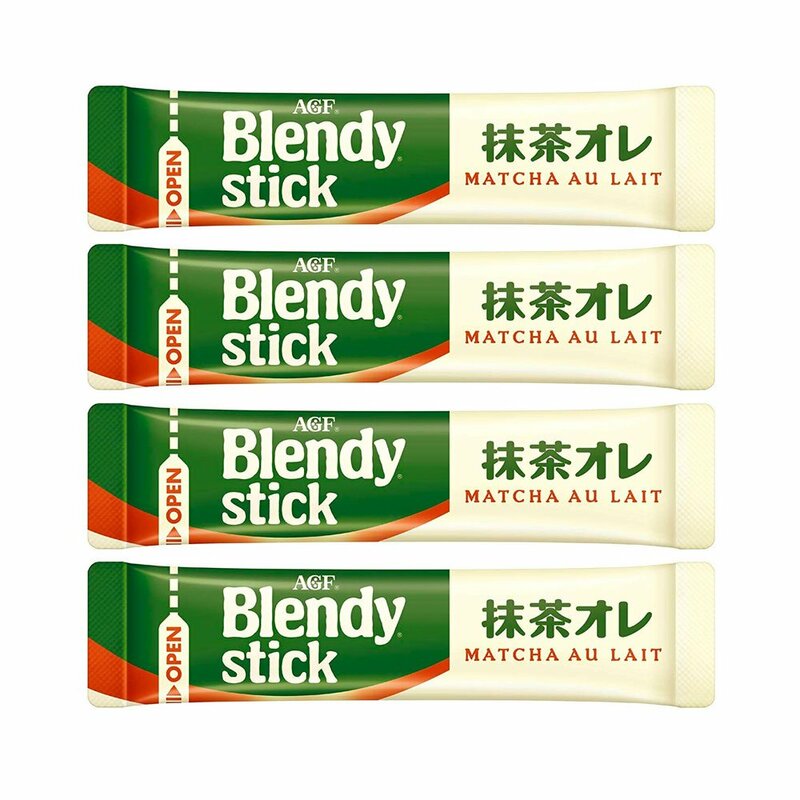 NEW Blendy Matcha Au Lait is produced with Japanese uji matcha. 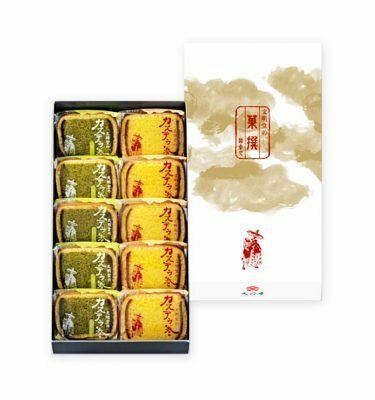 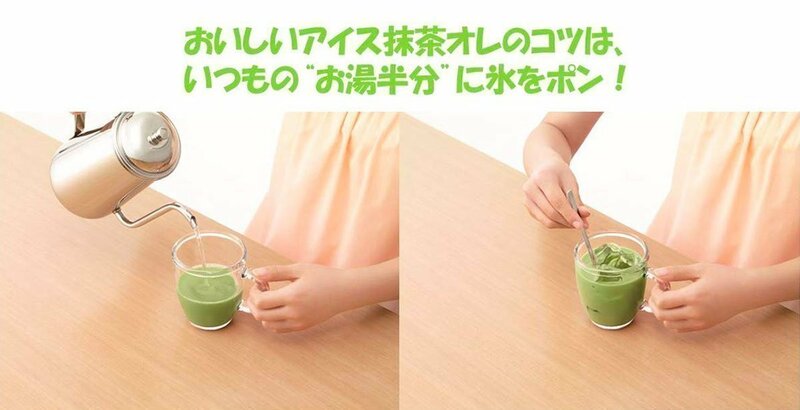 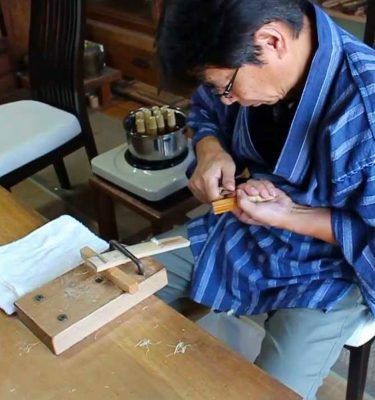 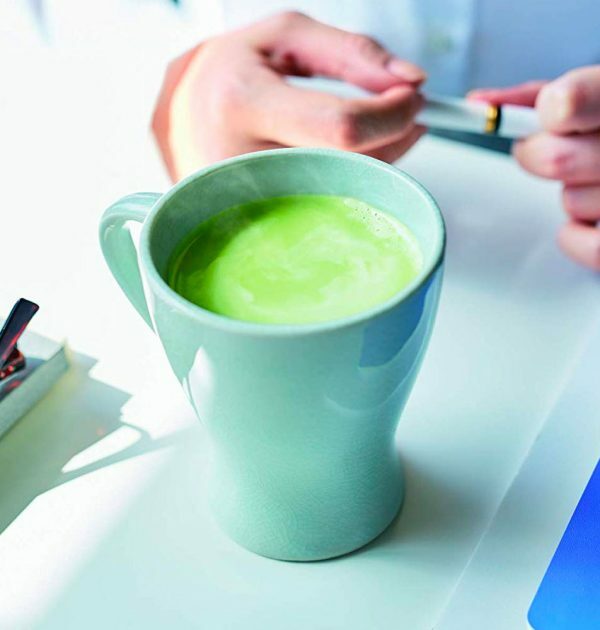 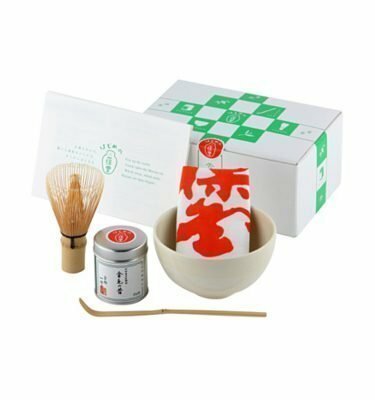 It comes with 7 sticks and it’s very easy to make a great matcha au lait at home or in the office. 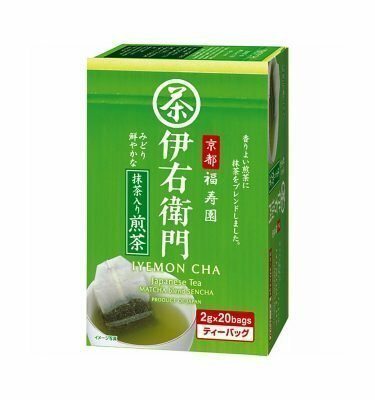 All-in-one individually wrapped instant containers. 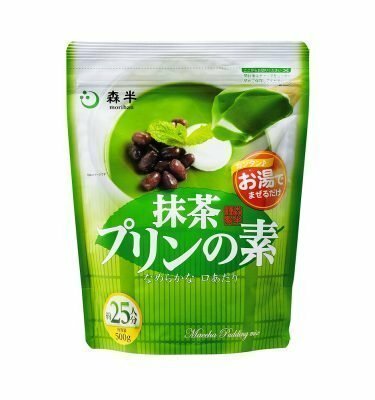 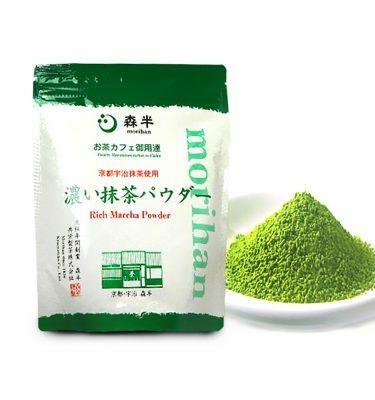 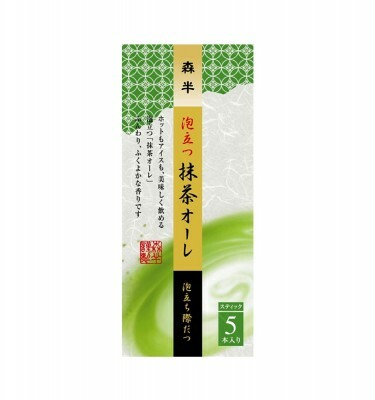 Just add one “stick” (sachet) to hot water for a delicious cup of Matcha Au Lait with a fantastic creamy matcha flavor. 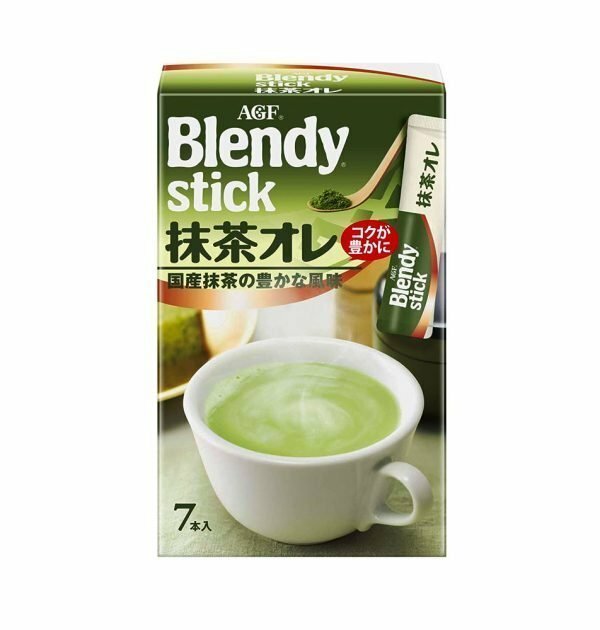 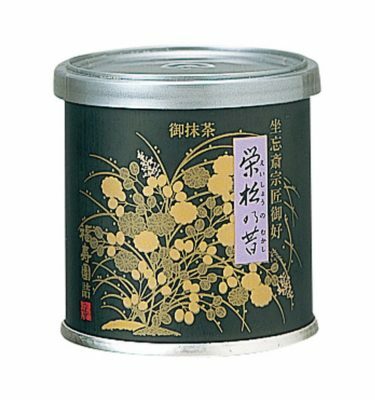 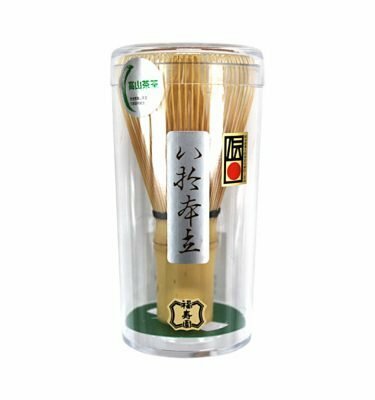 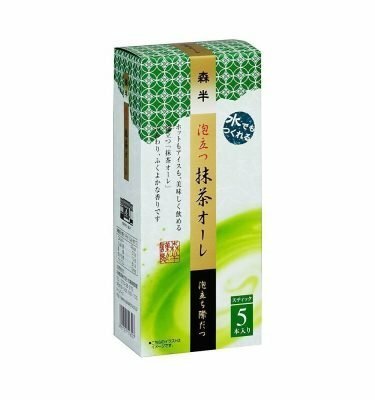 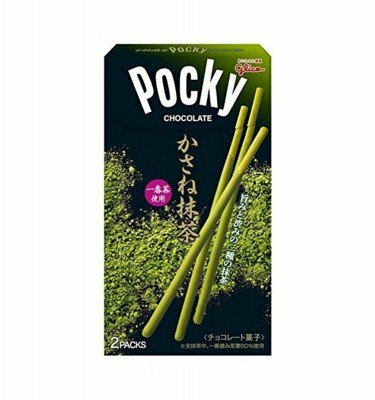 The popular Blendy stick series is a stick type tea that you can enjoy the mellowness of rich Matcha and milk.